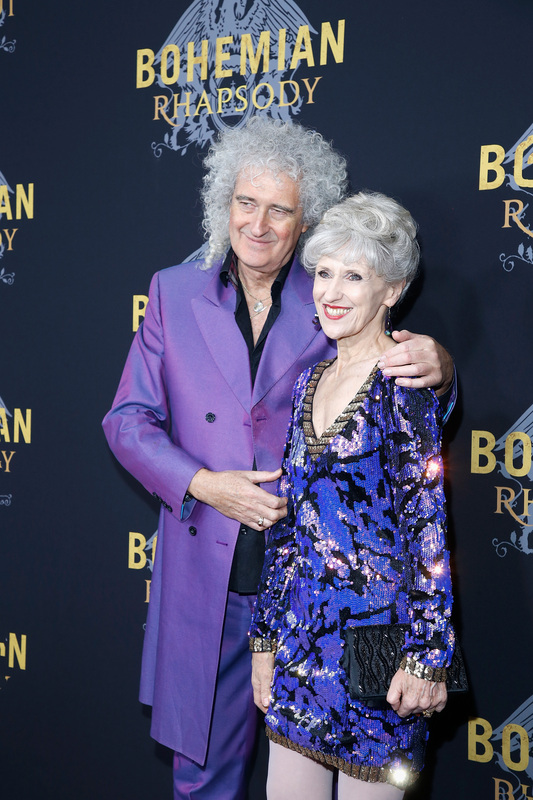 Legendary Queen guitarist Brian May has had quite the year as of late. His and Roger Taylor’s passion project ‘Bohemian Rhapsody’, the official Freddie Mercury biopic, finally came to fruition after being almost 10 years in the making. The film took home two Golden Globes and is nominated for 5 Academy Awards making it the most successful rock biopic yet. 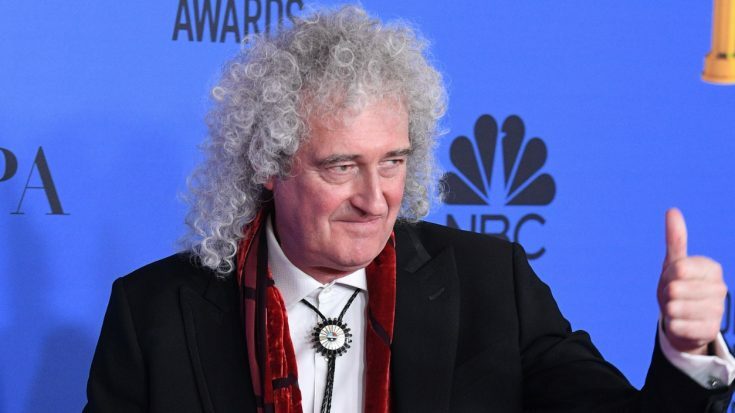 All this success plus a newly announced Queen tour are definitely a great way to start off 2019, but unfortunately things may have come to a halt and he’s reaching out to each and everyone of you for help. Brian took to Instagram to ask his fans for help finding an earring the his wife had apparently lost. According to his post, the earring has great sentimental value. The post didn’t mention where exactly she lost the earring or when. To be perfectly honest, as he acknowledges in the post, the chances of anyone of us finding it are slim. Nevertheless, you never know, Brian could get lucky and a fan could end up finding it. Some things in life are just irreplaceable, like the aforementioned earring. We sure hope that somehow, someway that this earring is recovered.